As early as 1856, student ministers from Knox College came to Elmira to preach under the guidance of The Rev. Alexander Gale. At this time Hawkesville was included in the charge. The seed that became Gale Presbyterian Church was planted in 1864 by Robert Kenning who donated a 1/4 acre of land at 2 Cross Street. The Kenning family is buried in a small cemetery at the southern edge of Elmira. 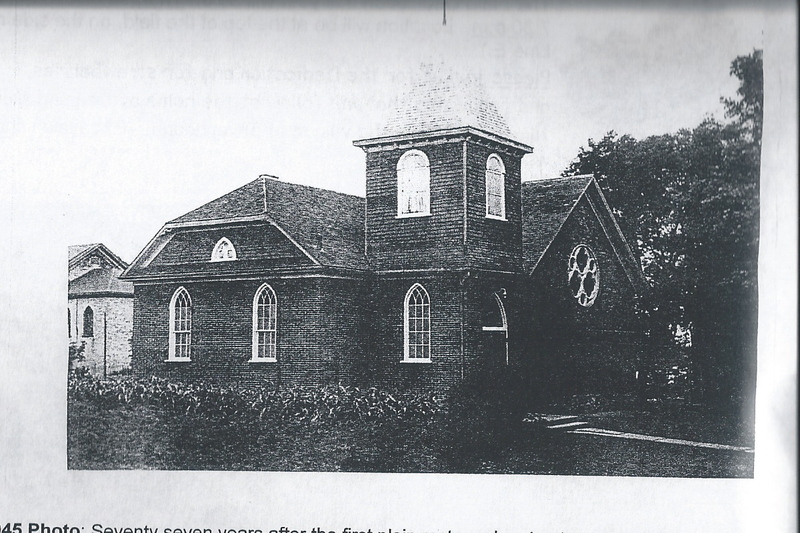 In 1868, a builder Hiram Martin, and an architect Mr. Gingerich, were selected to build a church at a cost of $450.00. 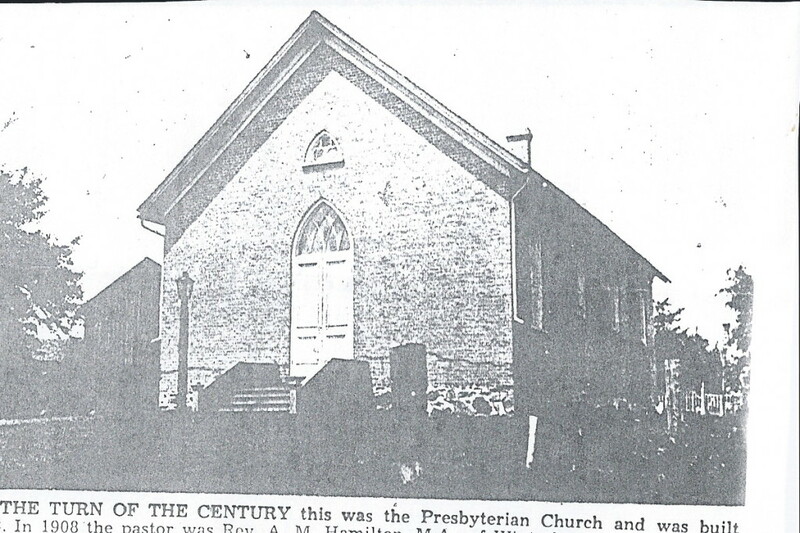 By 1876, Elmira Presbyterians were united with the Chalmers Free Presbyterian Church in Winterbourne and flourished. In the same year, Hawkesville and Elmira were officially united as one charge. Two years later, in 1878, Elmira was reinstated as a Mission Station. By 1885 Rev. Hamilton, of Chalmers Presbyterian in Winterbourne, took Gale Under his wing and under his leadership the building was renovated in 1895, with new seats installed. In 1906 a Sunday School Annex was added. By 1921 Chalmers and Gale were officially united, a union which lasted for 45 years and at this time it was agreed that the Minister would live in Elmira. In 1930 Alma Church was added to the charge making it a 3-point charge. The Manse suffered a fire in 1945 and major church renovations were undertaken. This included a new Communion Service, hymn boards, doors, a tiered choir loft, pews varnished, walls painted inside and out, a memorial window and a baptismal font. In 1948 the basement under the sanctuary was excavated and a new heating system installed. In 1951, new carpet was placed in the aisles and a painted floor in the sanctuary was added. In 1952 the relations with Alma Church ended and the Amity Club purchased an electric organ to replace the old reed organ. In 1968 Winterbourne ended their relationship and Gale applied to Presbytery for Mission assistance. In 1970 a portable classroom was annexed for a Sunday school room and in 1976 the congregation returned to a self-sustaining congregation. In 1986 the portable Sunday School classroom was sold and replaced with a $250,000.00 addition. largest classroom on the upper level as the McLean Room. In 1988 the Sanctuary was turned around to accommodate the new Narthex and in 1996 a pipe organ was dedicated. In 2004 the congregation approved a process to begin relocation.